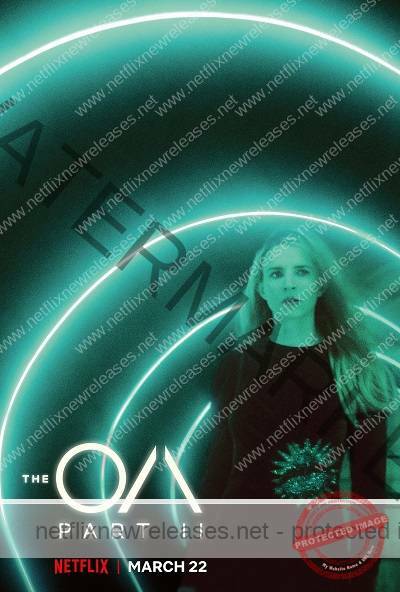 The OA Part 2 is finally available for fans to stream right now on Netflix! It’s Netflix Release Date is March 22, 2019. Watch the trailer, casting news and get everything else you need to know right here. The Oa’s Netflix Release Date is March 22, 2019. If you like what read about The OA Part 2, please remember to share Netflix New Releases on Facebook, Twitter or wherever you guys want it’s all appreciated.